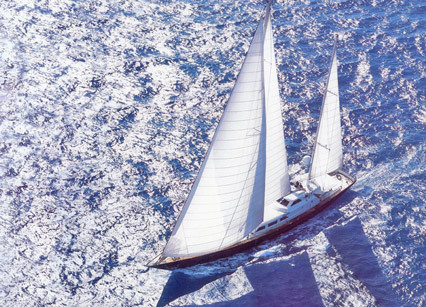 Charter a Yacht Sail around Greece ! Bellair Travel provides luxurious yachts, at affordable prices, with a professional crew that will cater excellent services, leaving you and your family, friends or colleagues with unforgettable memories of your customized vacations in the Greek islands. We have a large fleet (Mega Yachts, Motor Yachts, Motor Sailers, Sailing Yachts) of exclusive crewed vessels at our disposal catering for all kinds of tastes. All our yachts are clean, fully equipped and well maintained; our crew members are polite and can help you with all your travel needs. 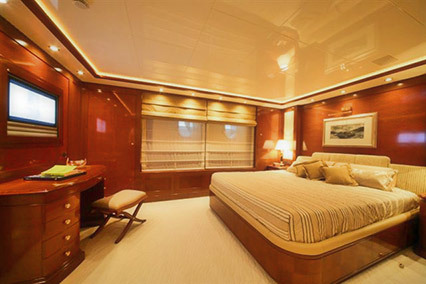 These yachts provide all the comforts and amenities of luxurious hotels at reasonable charter prices. 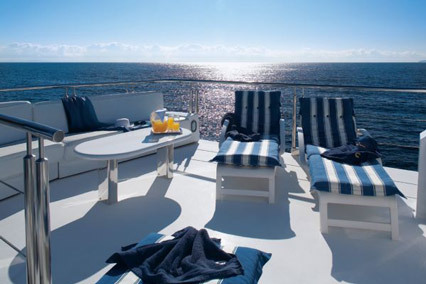 Charter one of our yachts and set sail to discover the beauties of the Greek Islands.